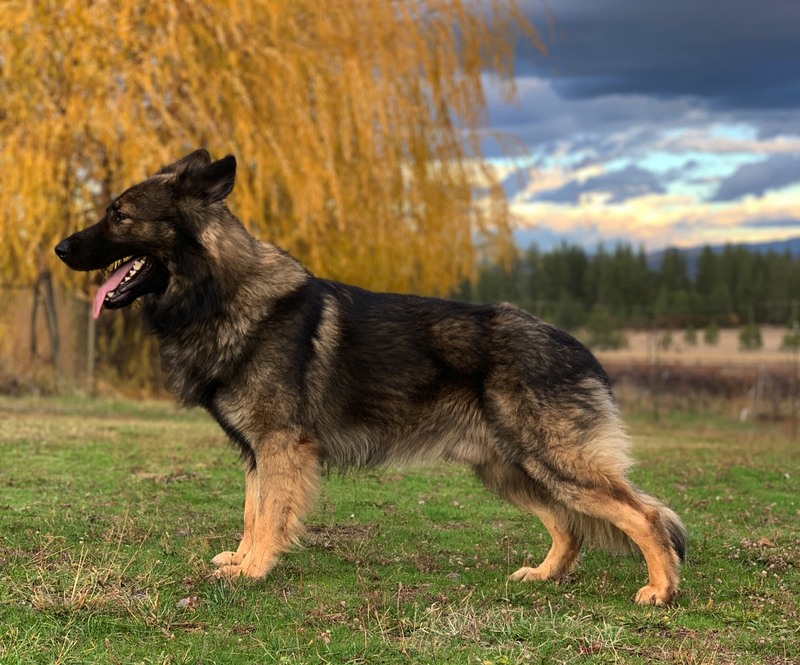 Hrot came to Smith Pak in January 2018 and he has proven to be an incredible Protection Dog. Rock solid temperament and capable of anything. 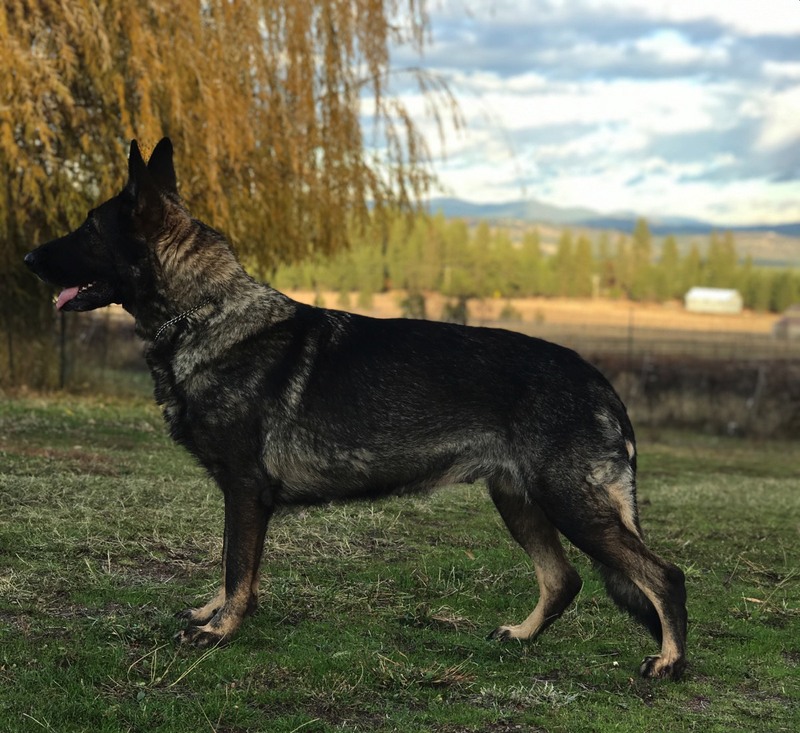 Hrot comes from a long line of solid and consistent breeding from the Ziaru Kennel in Slovakia. Gucci was imported directly from Czech in 2013. Gucci has proven to be a solid Tracking-Apprehension Dog. Gucci comes from hradčanského pond which has proven rock solid and consistent breeding results. Yuka has had extensive obedience training. She is well behaved, loves people, dogs and kids. She has medium ball drive but is consistent. Yuka has begun her Narcotics Detection work. She has been imprinted on Cocaine, Heroin and Meth. She is trained daily on her ball drive, detection work and obedience. She will be a very steady working dog. Yuka is a rich dark sable color with a nice top line. She is a larger female and very solid. She has a larger head and will be a larger female. Please call or email today for more information, videos and/or pictures of this incredible girl. Yarma is an AWESOME dog. She has so much drive! She works hard and fast. She is a quick learner, efficient and won't stop. She loves people, dogs, kids and is a very happy. 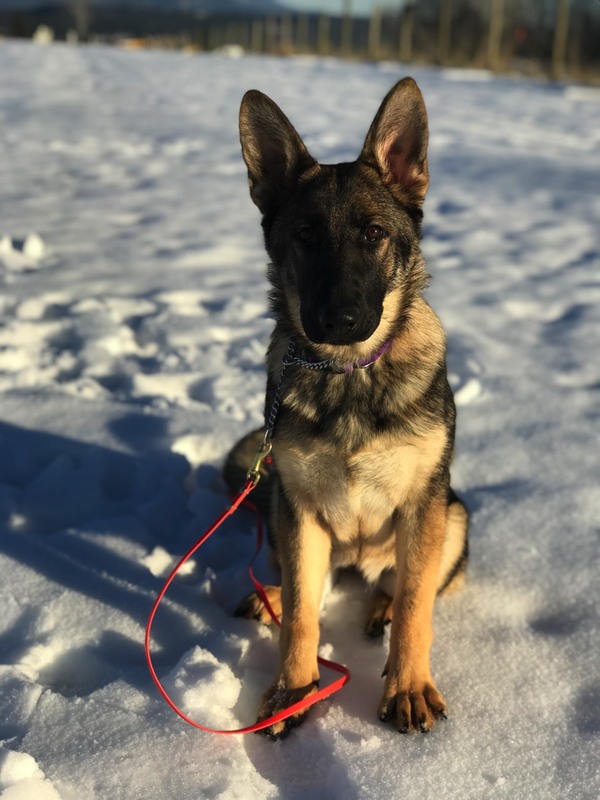 She is a very friendly, out going and playful young pup. 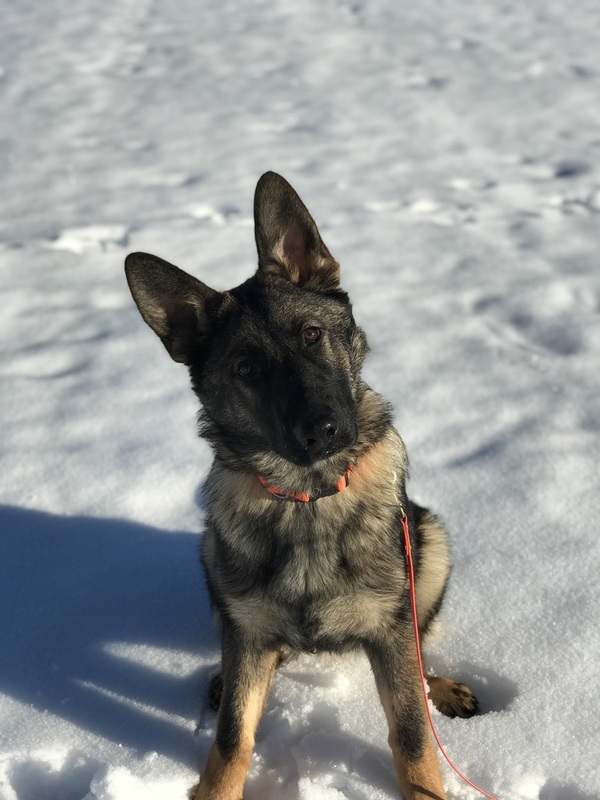 She has been doing daily obedience training and has started on her Narcotics Detection. She is already imprinted on Cocaine, Heroin and Meth. Yarma is a larger female with a great top line, very athletic and strong features.